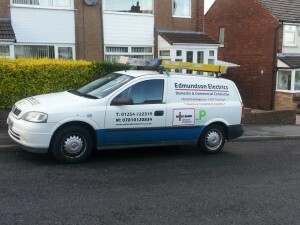 Edmundson Electricals, owned and run by Paul Edmundson is based in Oswaldtwistle, Blackburn, East Lancashire. 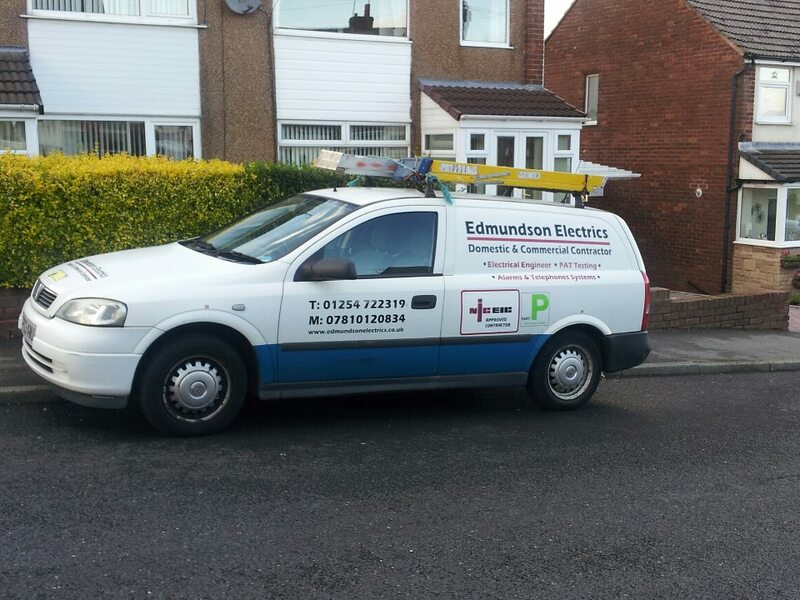 Established in 1996, Edmundson Electricals has many years experience in the electrical profession, providing commercial and domestic installations, including barn conversions, electrical heating systems, serving schools, universities, office blocks and hotels throughout the UK. No job is too big or too small! 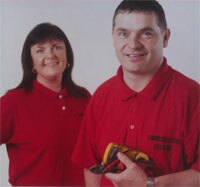 We will provide a fast, efficient and reliable service, providing good, tidy workmanship.